Man who confronts mother who left her baby in a hot car. A video of a man who confronted a mother who left her baby in a hot car has gone viral. But did he do the right thing? Is it “mum shaming” or speaking up? Is it interfering or a being a good citizen? Should bystanders speak up or mind their own business? 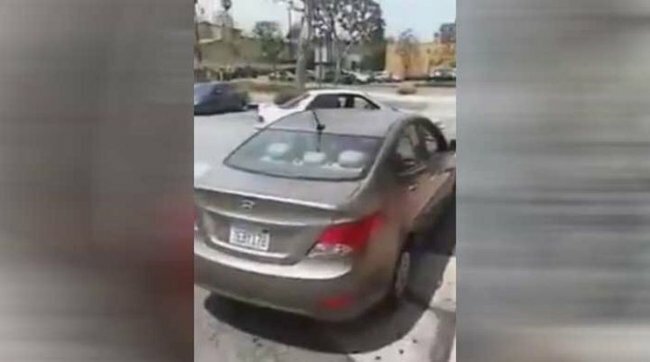 A video of a young man confronting a mother who left her baby locked in a hot car is dividing opinion across the world. 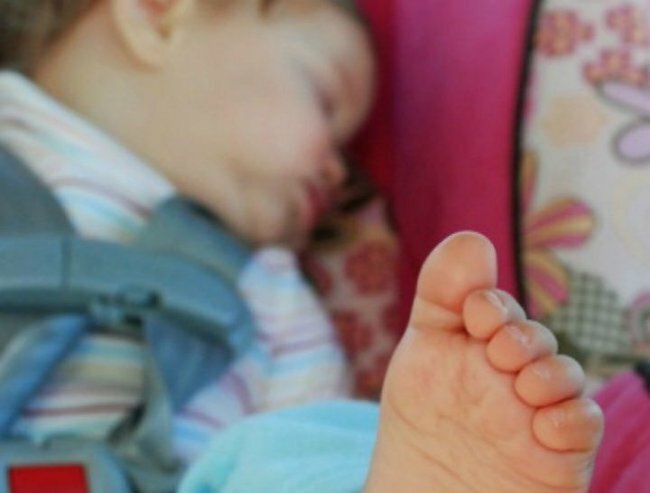 Californian man Carl Paz was walking past a mobile phone shop in Torrance, California, when he noticed the baby inside the car with the windows all closed. Paz saw the baby inside this car. He told CBS Local his uncle pointed out the child. “He was crying and my uncle made a comment, ‘Man, that’s just, that’s sick. That’s wrong,’ ” he said. The temperature on that Californian day was around 27 degrees. So Paz walked inside the mobile phone store to confront the child’s mother. “Who’s the one who left the baby in the car?” Paz asks. “Yea, he’s right there,” the mother replies. She says that because she can see the car it is okay. The two go back and forth with Paz telling the mother the baby is crying. She denies it. The sales assistant gets fed up with Paz and threatens to call the police on him. Finally after a tense and lengthy confrontation she goes to retrieve the baby. Carl Pax told KFiam Radio the mother left the baby for at least eight minutes. Eight long minutes in which the child would have been exposed to temperature levels of nearly 40 degrees. The Department of Geosciences, San Francisco State University, have shown that within 10 minutes the temperature in an enclosed vehicle will rise an average of 19 degrees or 82 percent of its eventual one hour rise. But after the situation resolved, after the mother retrieved her crying baby, what Paz did next left some scratching their heads – he uploaded the video he had taken to social media. He later wrote on Facebook “Remember to share this, and tag your local news station. I wanna let everyone know about what happened here. This is just straight up NOT right. The video has now been viewed over 975,000 times since it was uploaded to Facebook. After its media profile the video has now been seen by the police who say they are looking into whether a crime was committed. Some online commentators have framed the video as a man “shaming” a mother. 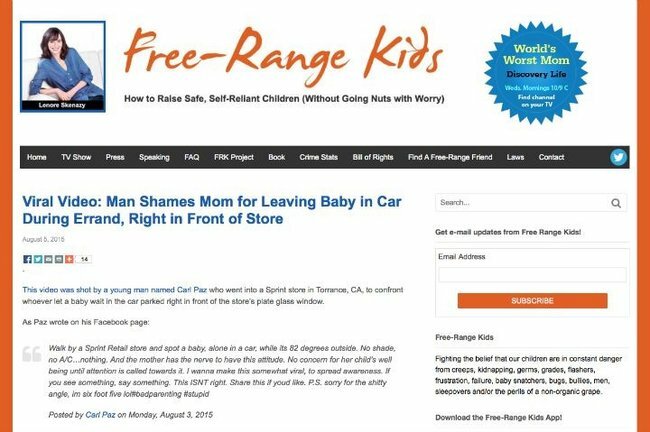 Free Range Kids ran the post with a headline: Viral Video: Man Shames Mom For Leaving Baby in Car During Errand. The mom is right. There is nothing wrong with a child waiting a few minutes in a car. Yes, I know we have been exhorted to believe every child in every parked car, even 10 feet from a parent, is in immediate danger of heat stroke or kidnapping. But in fact, the most dangerous thing the mom did that day was drive her child at all. Kids are in more danger in moving cars than parked ones, and yet we don’t make viral videos every time a mom drives her kid to the mall. While others call him a hero who may have saved this baby’s life. Paz says he just wanted the mother to get the baby out of the car. 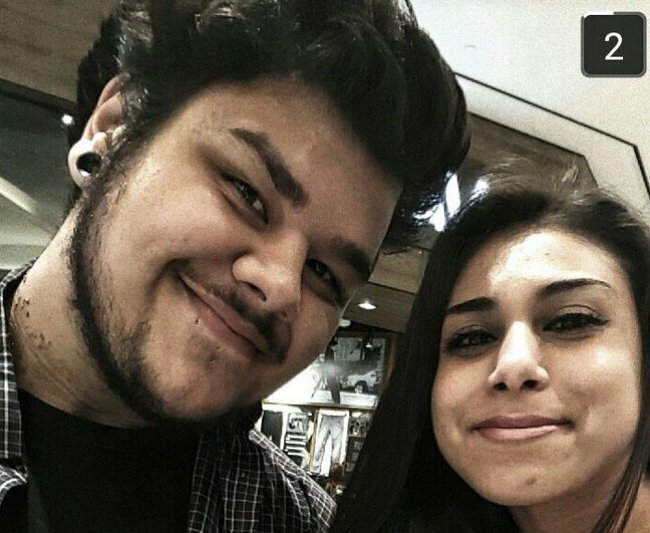 Sadly the mother in the video has now become a victim herself being forced to shutdown her social media accounts after receiving death threats and abuse. Carl Paz told KFiam Radio he didn’t want to call the police as he didn’t want the baby to suffer if law enforcement got involved. He just wanted the mother to get the baby out of the car. This isn’t mum-shaming – this is speaking out when you see an injustice. This is stepping up rather than ignoring a crime. 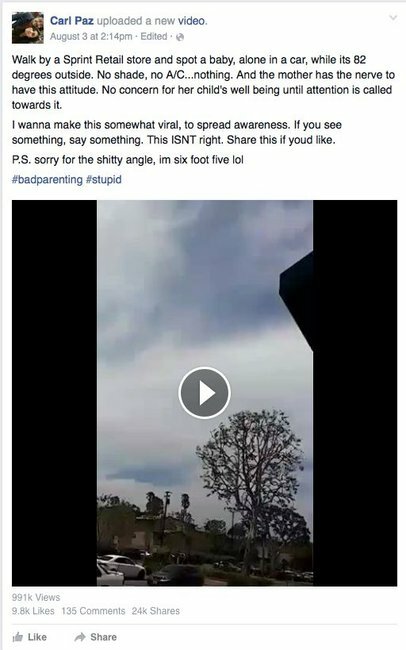 If filming it and uploading it to Facebook stops another parent doing the same thing then what Carl Paz did was not being a “do gooder” – but a life saver. A woman who has previously had children removed by authorities, now wants access to IVF.